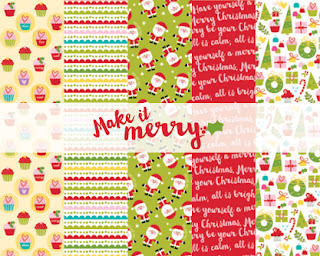 Echo Park Paper ~ NEW!! 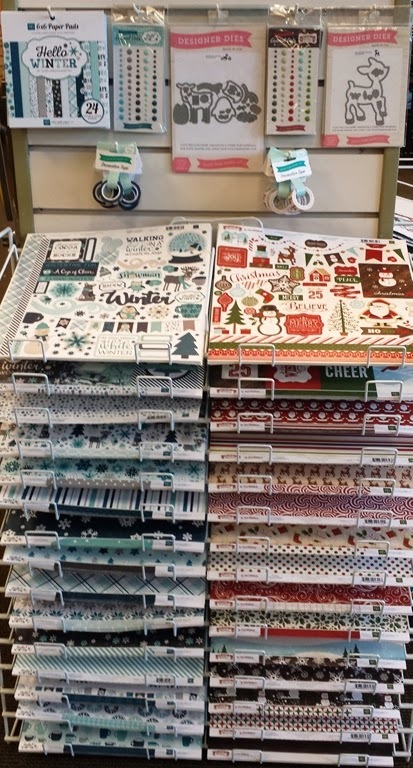 We have the latest collections by Echo Park Paper. 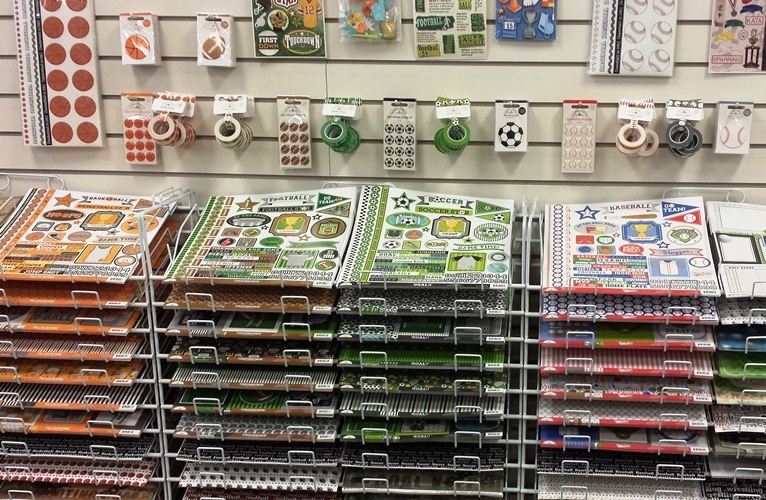 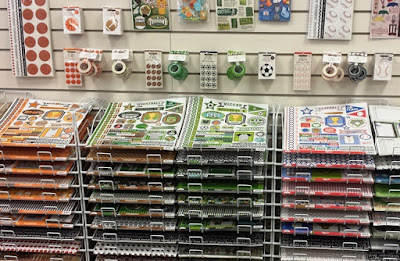 We have a new Planner Section in store with all the latest and greatest products to make organizing yourself fun!! 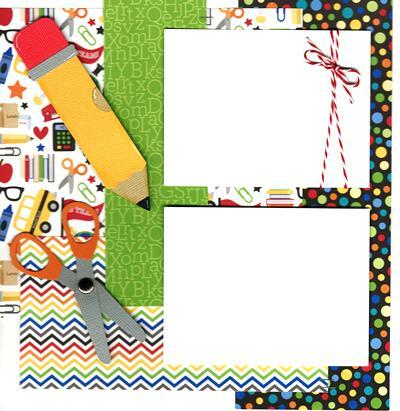 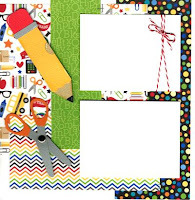 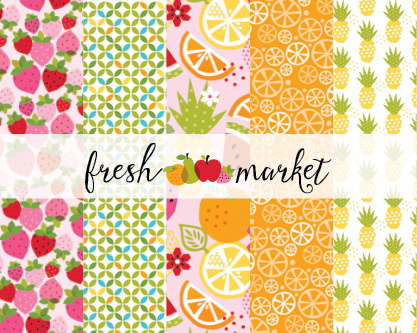 From erasable highlighters and pens, washi tapes of all sorts and cute icon stamps to jazz up your planner. 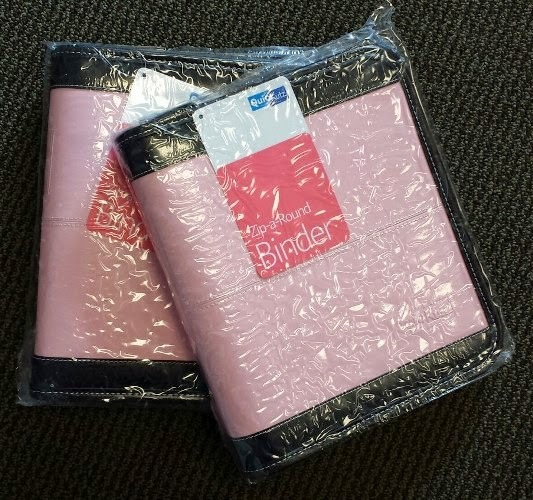 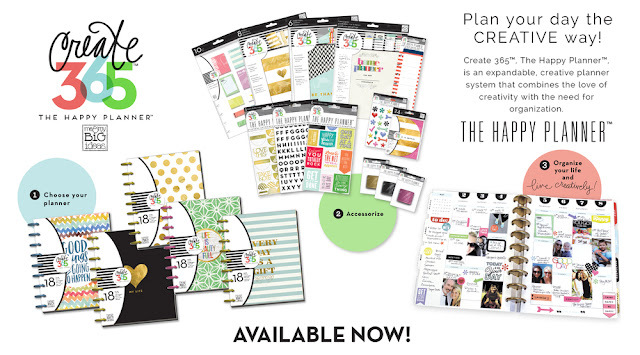 Wanting a new planner?? We have the Create 356 - The Happy Planner in 4 different styles. 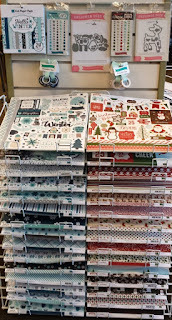 Come see what's new today!! Home wood decor class that will change with the season! 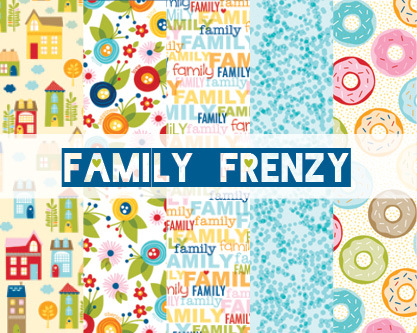 Buy the frame then buy a new "banner" kit for each holiday/occasion. 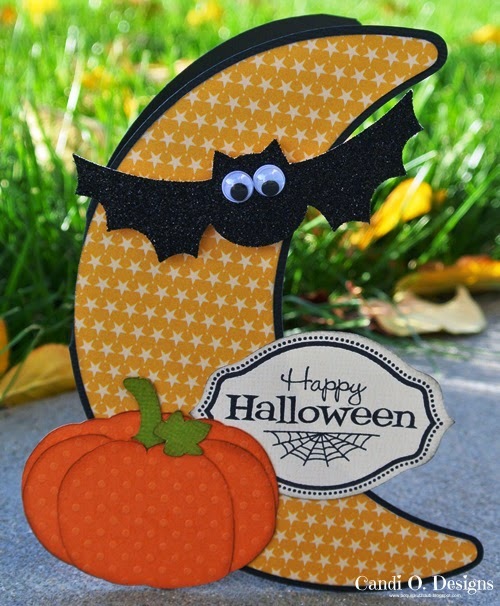 September Card of the Month starts today! 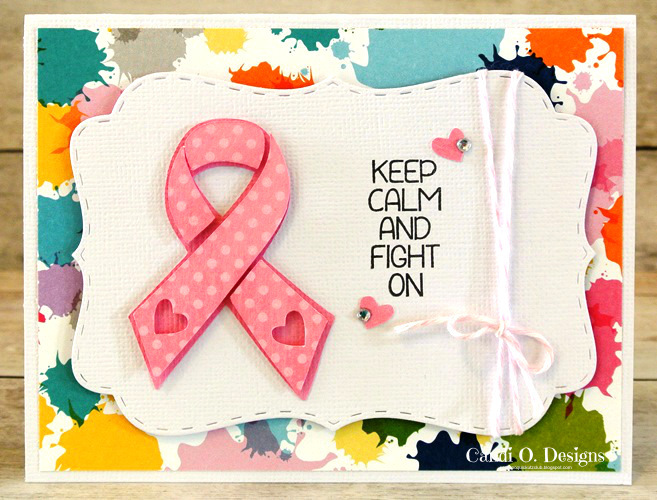 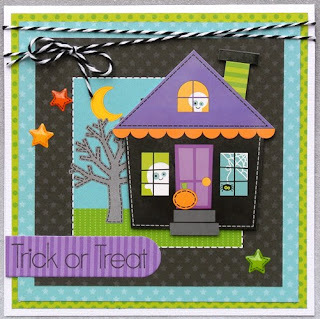 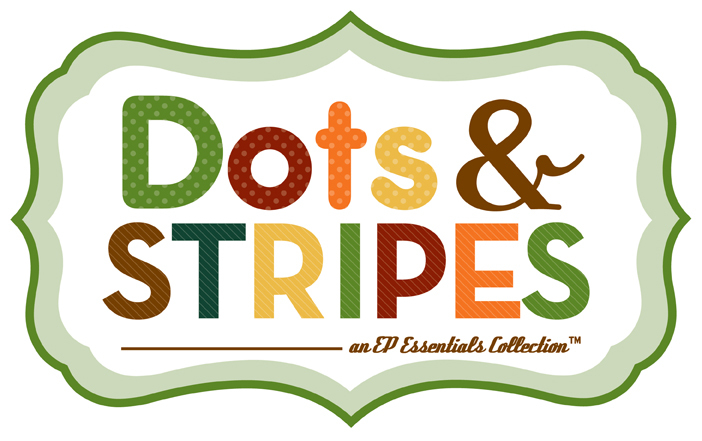 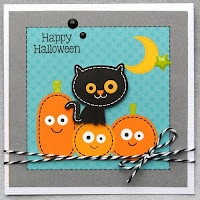 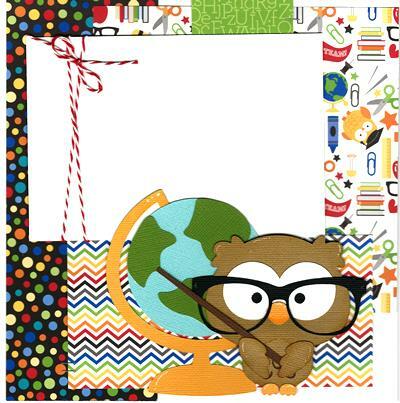 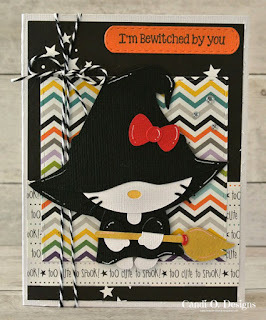 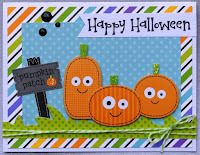 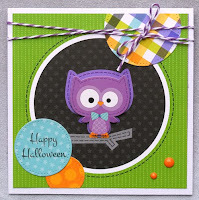 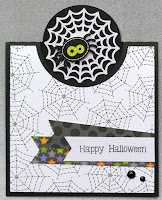 This month's card highlights the new adorable line by Doodlebug Designs ~ October 31st. 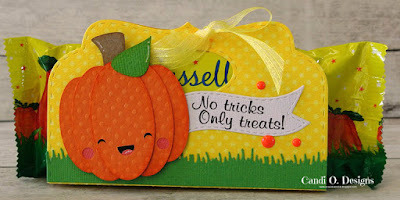 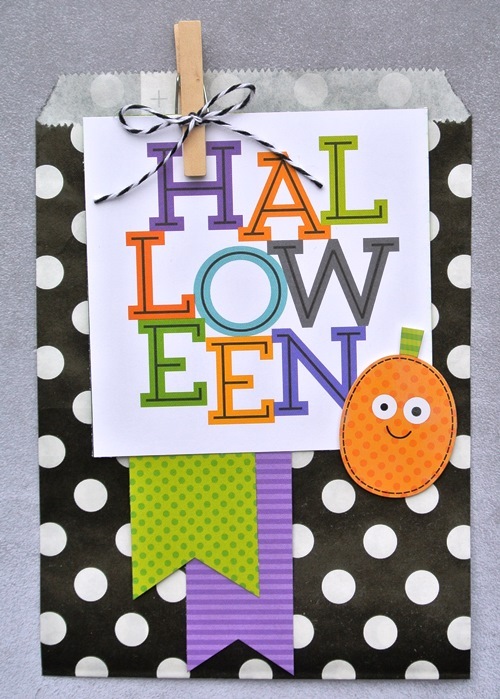 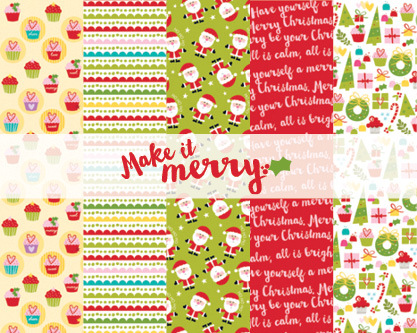 We show you how you can utilize the sticker sheet with the paper line to make lots of cute cards and a treat bag!! 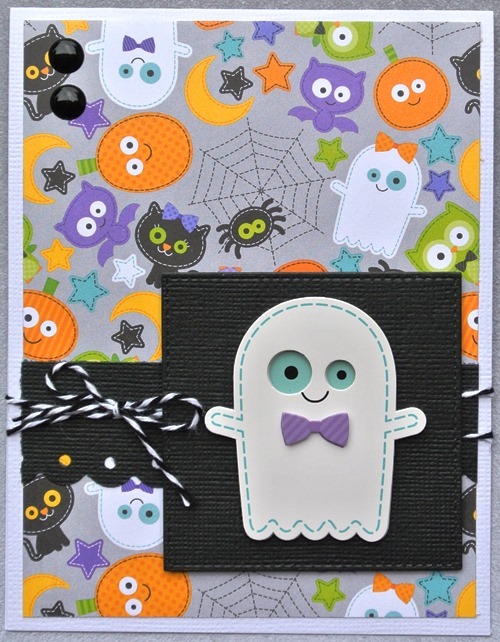 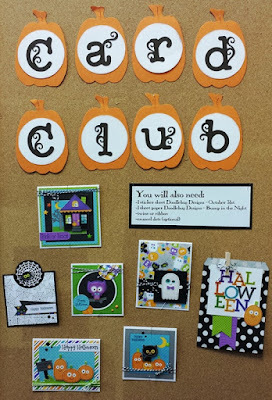 We have a few Halloween Class Kits to Go......come grab one before they are gone!! We have the latest 3 Collections by Bella Blvd. 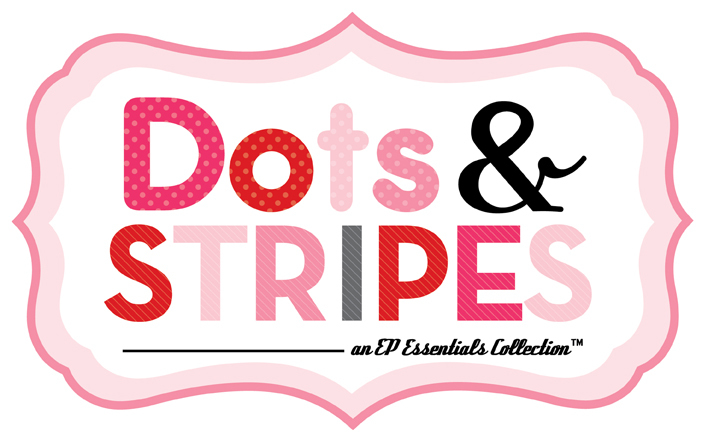 in store now!!! 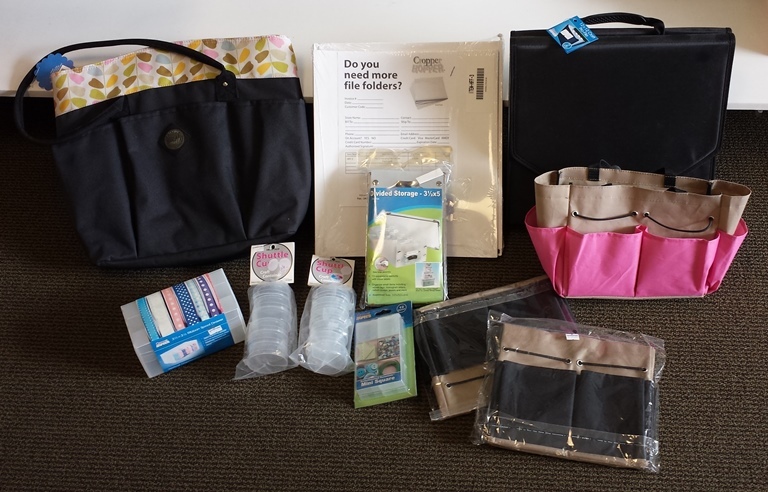 Come see what we have to get you organized! 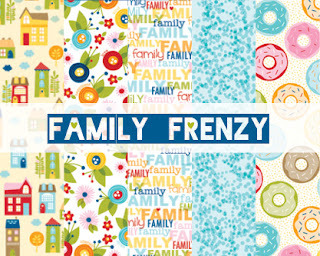 May not be combined with any other special offer, coupons, or clearance items. 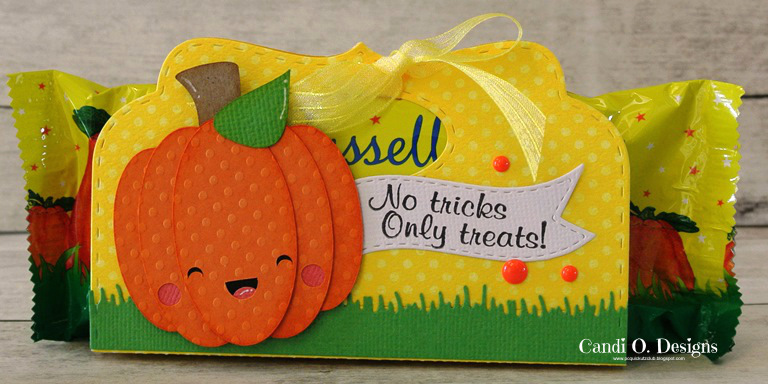 Offer not valid on previous purchases, held items, or telephone orders. 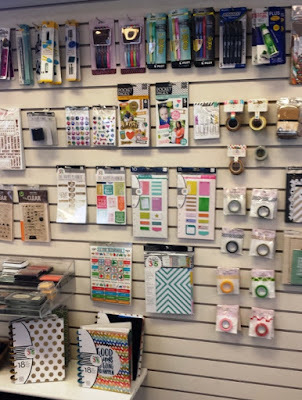 Valid on in stock items only. 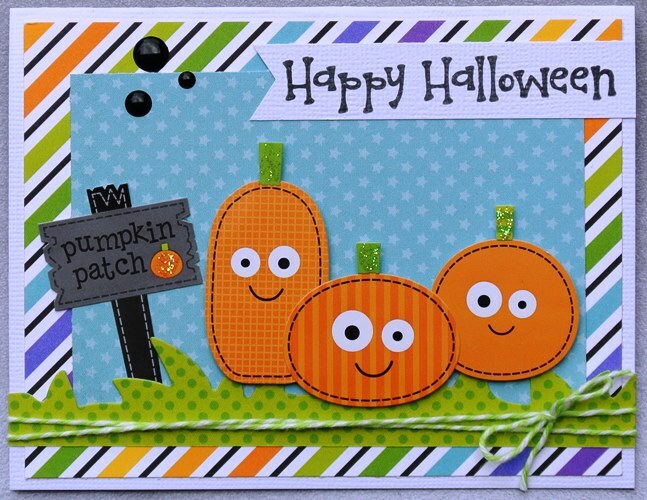 Not valid on Special Orders, Classes or Kits. 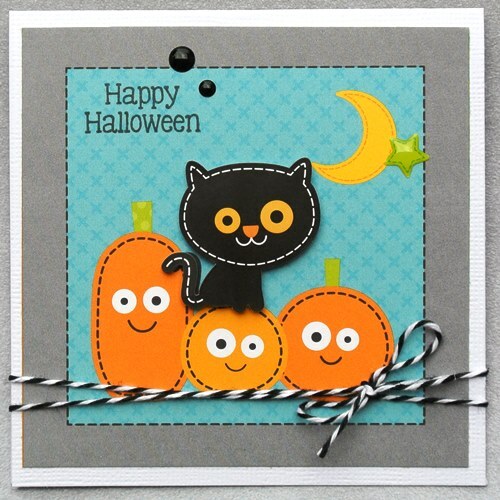 Not valid on Silhouette Cameo or products. 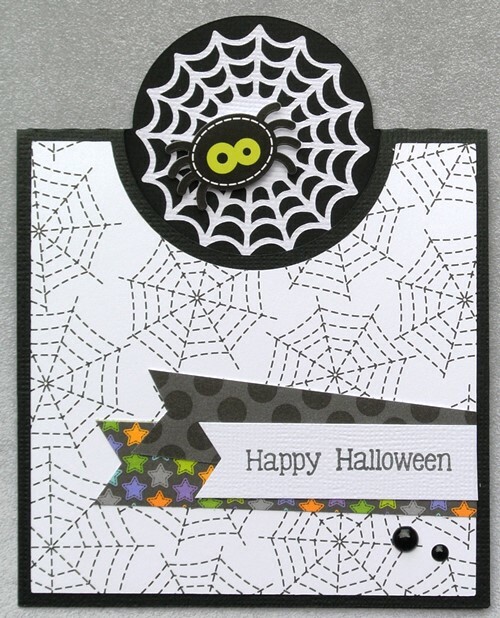 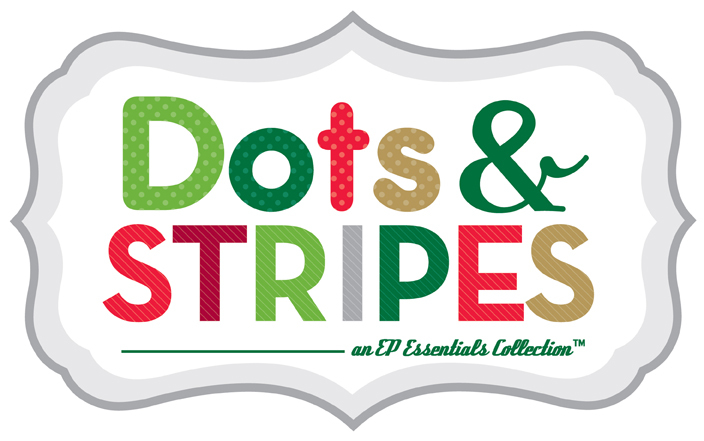 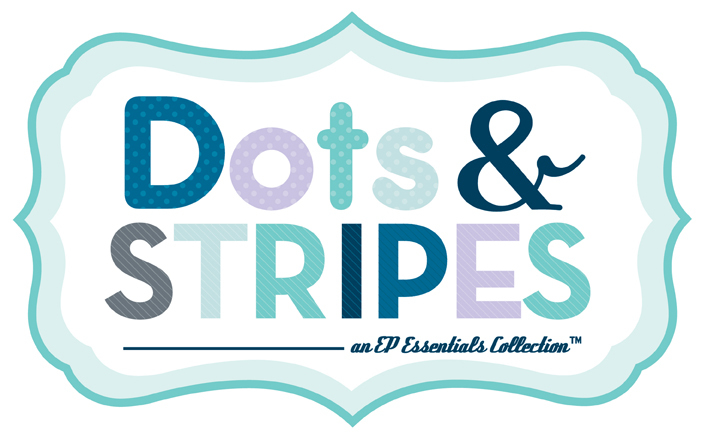 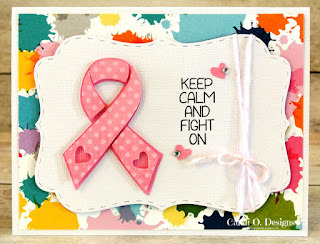 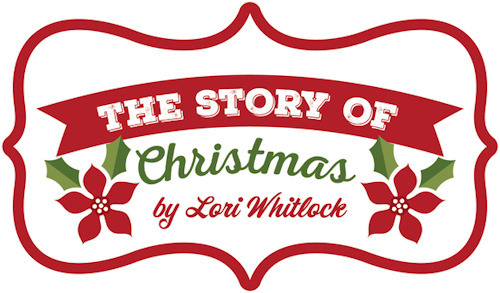 Doodlebug Designs ~ Hats Off!